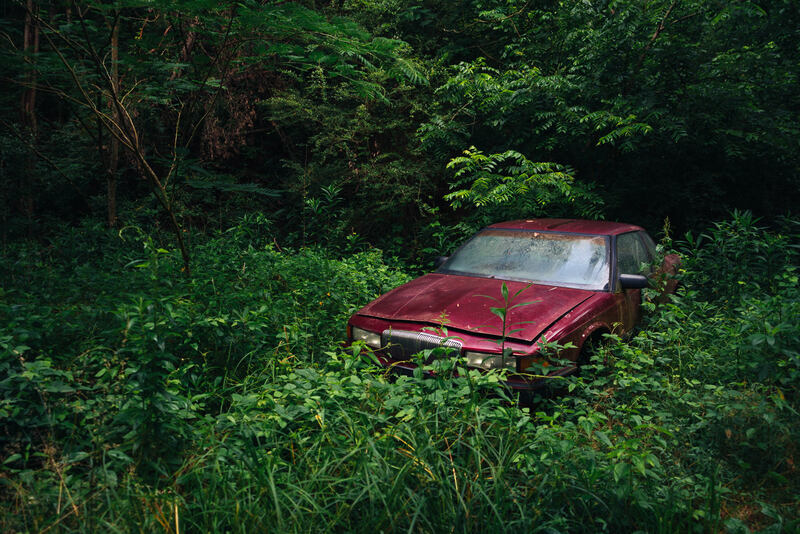 An abandoned car decays in the forest near Pigeon Forge, Tennessee. 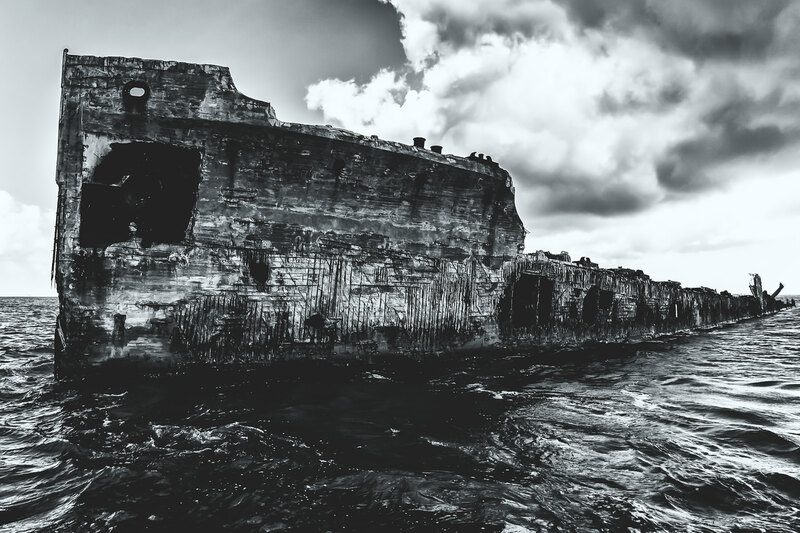 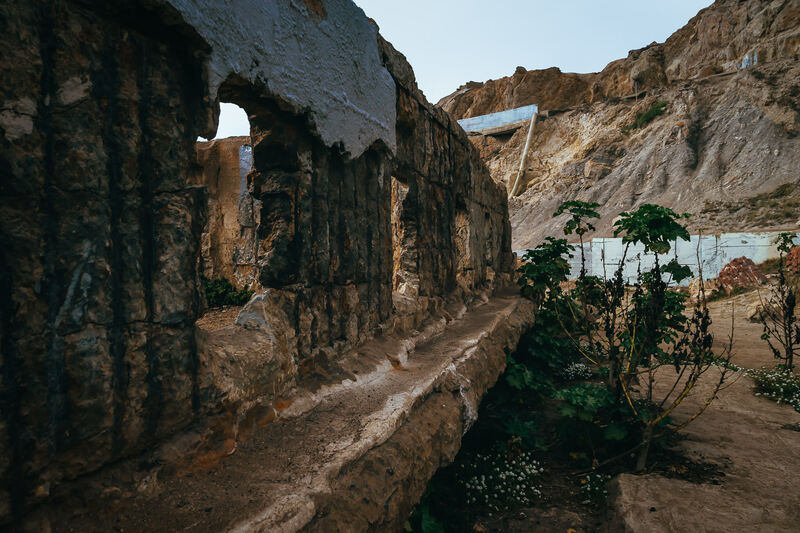 Detail of the ruins of San Francisco’s Sutro Baths at Lands End. 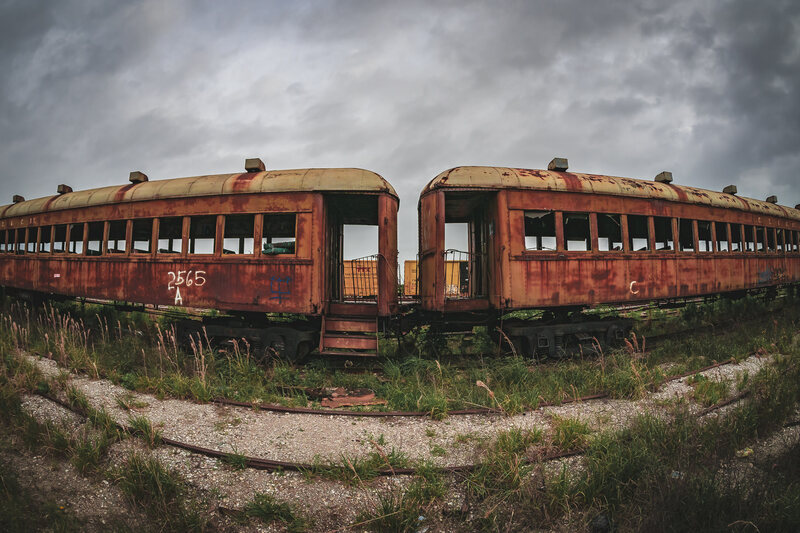 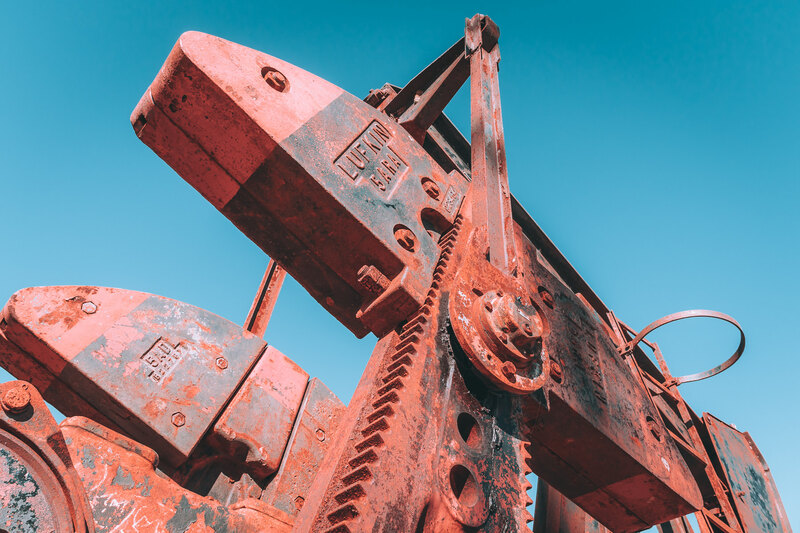 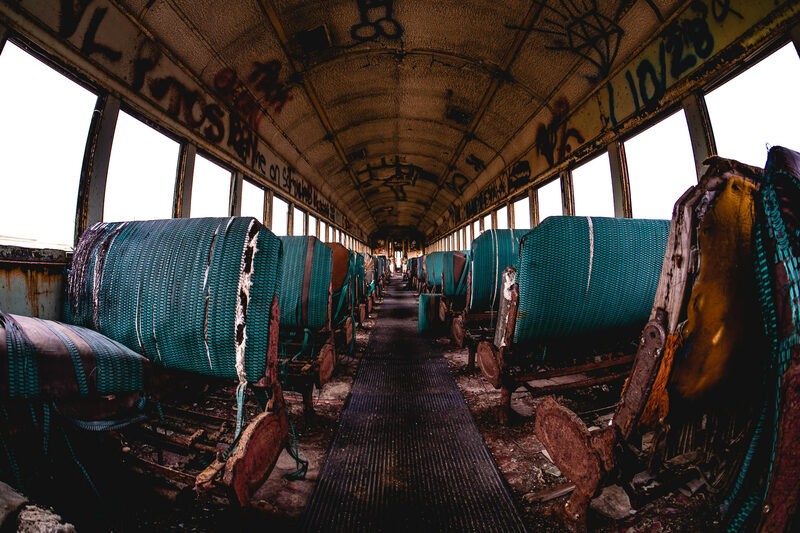 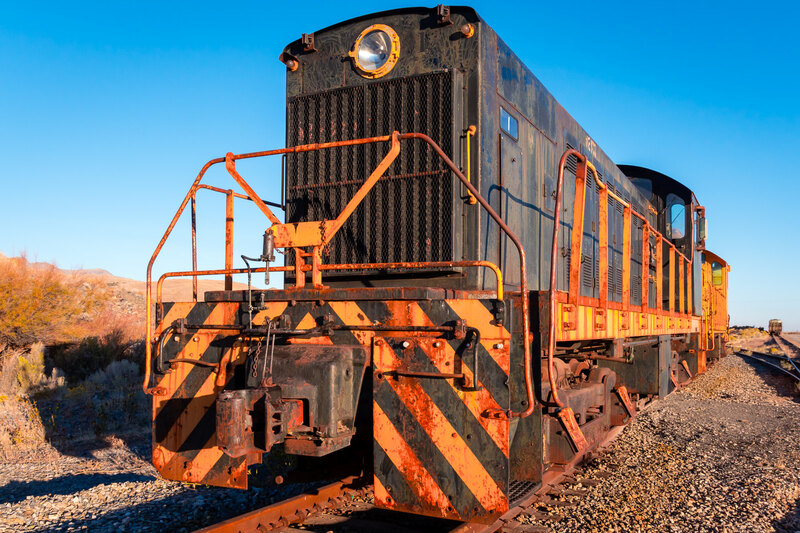 The interior of an abandoned railcar rotting in the Union Pacific rail yard at Galveston, Texas. 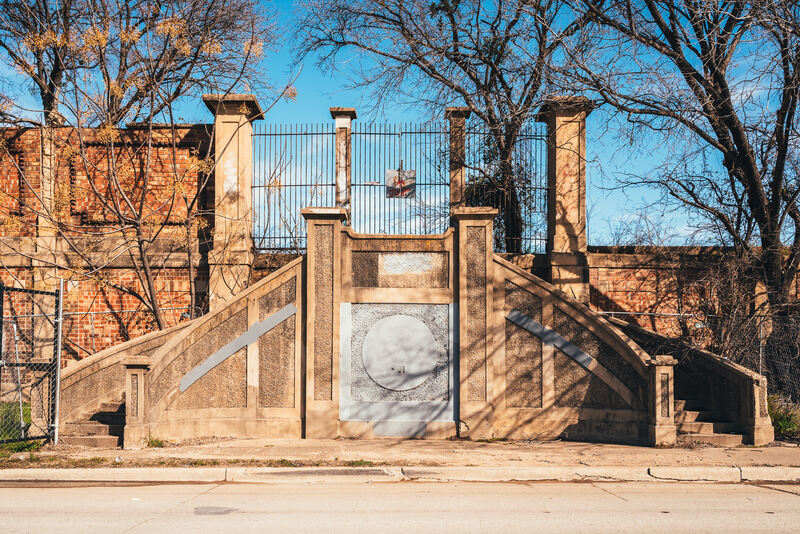 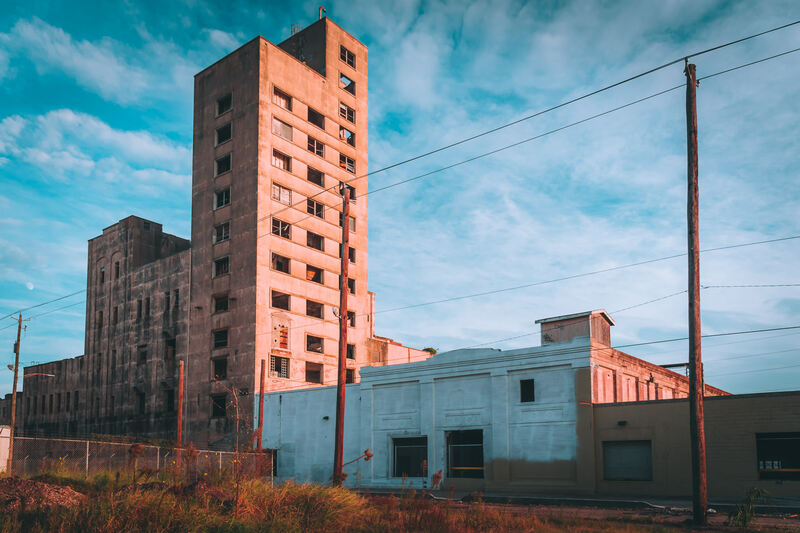 An abandoned Falstaff Beer brewery slowly decays in Galveston, Texas.